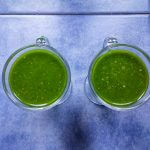 The global green rush has begun. As countries around the world loosen their laws on cannabis, forward-thinking entrepreneurs are spying an abundance of opportunity to create a wide variety of profitable cannabis-related businesses. Even in the UK, where prohibition restricts most forms of cannabis, there is still plenty to get excited over. Especially when it comes to hemp and CBD, the non-psychoactive (and legal) side of cannabis. 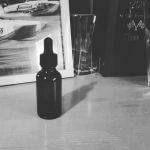 This guide aims to teach you all you need to know to set up your own online CBD shop. Over the last couple of years, the CBD industry in the UK has blossomed into a multi-million pound market. And it’s still growing rapidly. 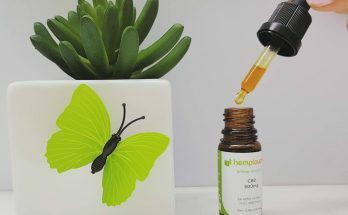 This is partly due to the increasing awareness of CBD’s powerful therapeutic properties, driven largely by the mainstream media’s coverage of success stories involving CBD and various medical conditions. 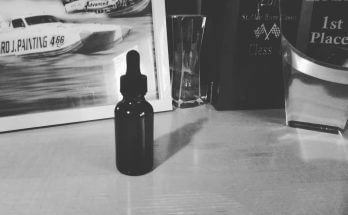 There are now hundreds of vendors selling a massive range of CBD-containing products. The most popular have been CBD oil, CBD e-liquids and vape pens, CBD topicals like balm, and, more recently, CBD hemp flower. Who should open a CBD shop? 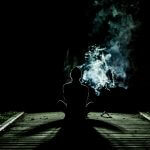 Due to the mind-opening nature of the plant, the community and culture surrounding cannabis is like no other. It’s full of compassionate, honest, intelligent people. 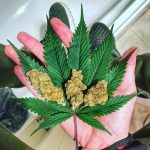 Unsurprisingly, therefore, many cannabis-lovers are attracted to work or set up shop in the industry, making it a pretty unique field to work in. However, when is comes to business, idealistic tendencies and a knack for procrastination mean not every stoner is up to the task. So, if you have a passion for cannabis, a desire to do good, and the decisiveness, drive and flexibility to succeed in business, then opening a CBD shop could be a great venture for you. Doing something meaningful and useful with your life is the key to happiness and success. So, imagine helping people everyday by supplying them with an effective, safe and natural medicine that has been used for thousands of years. And getting paid well to do it! 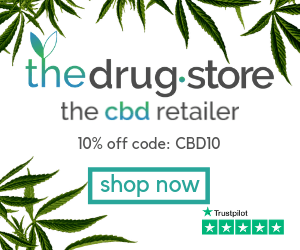 Running a CBD shop offers you the chance to do just that. 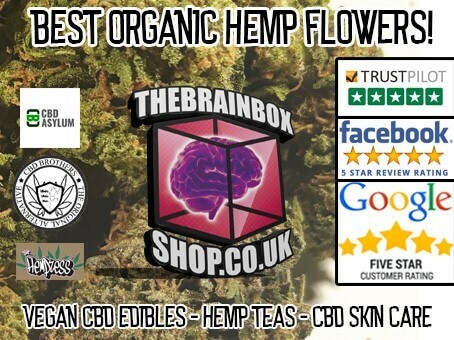 We spoke to Mike, the founder of impressive new online CBD shop HempHash.co.uk, to find out what motivated him and his team to launch their own venture. But make sure you act quick. You’re not the only one with this idea and new shops are opening every day. 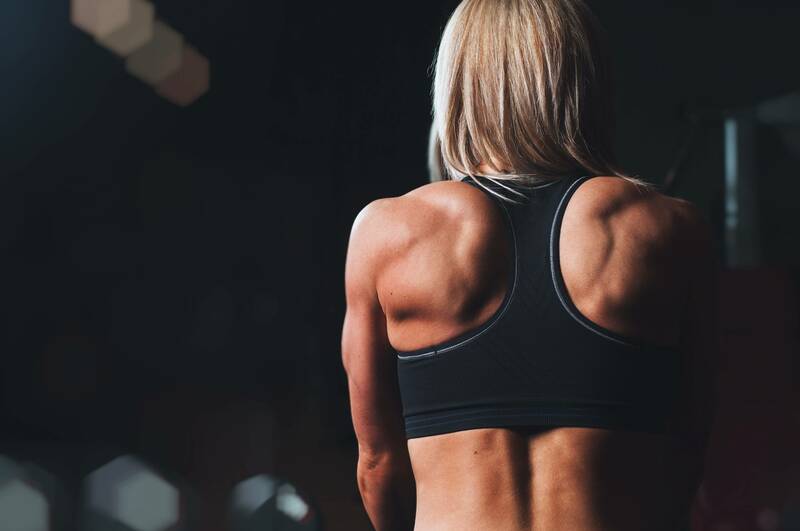 However, if you do manage to establish yourself as a reliable and professional shop in the near future, there is a strong chance you will be flourishing for years to come. Your shop’s name is important. It needs to be easy to remember (and spell), give an idea of what you sell, and the domain has got to be available. When picking a domain, .co.uk or .com are usually seen as more trustworthy. However, if your ideal domain name is taken, .org or .net or something similar will be fine. You’re looking for a well-established supplier with high-quality products, good rates, and, if you don’t have huge funds available, a low minimum order amount. For wholesale CBD flower, we can recommend these guys. You might not want to do this until you’ve actually got some money coming in, but having your company registered with Companies House will help you look more professional and trustworthy. Also, some suppliers will need your company details and tax reference. With the software available for free these days, you can whip up a online shop quickly and cheaply. However, if you want more than a no-frills website, hiring a designer may be best. Make sure you clearly display your contact details, business address, and a disclaimer stating your products are not intended for medical use and are being sold as food supplements only. Only products approved by the MRHA are allowed to be sold as medicines. 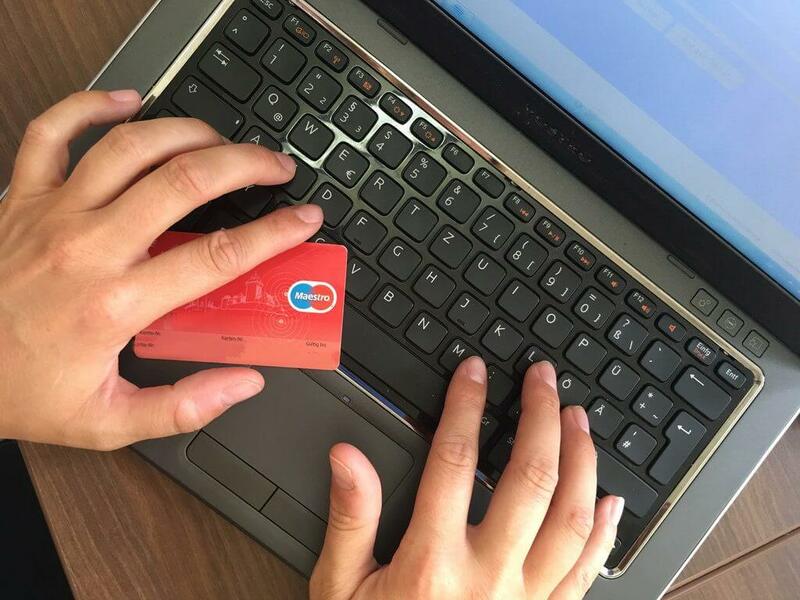 A merchant account is a basically a business bank account that allows to you take online card payments. There are many simple and cheap options out there. Unfortunately, however, most don’t like working with any business related to cannabis. It does seem to be getting easier, though. Your best bet is to try high-risk providers and to find out what payment providers other CBD companies are using. Mike from HempHash says: “It was not easy to find a merchant provider, as previously mentioned, nearly all refuse to work with CBD businesses. It took a lot of homework but we managed to find one with competitive rates that was happy to work with us. 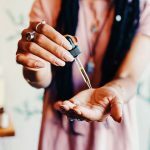 Facebook, Twitter and Instagram pages allows your customers a chance to get to know the real you and gives them a glimpse behind-the-scenes of a CBD shop. Having active social media pages is vital in this day and age. Whether it’s online or in person, start telling people about what you’re doing. CBD is attracting a lot of interest and people want to find out if it can help them. First, offer advice and education. Then, if you think it would be of use to them, offer your products. “My advice is be very careful who you’re sending money to, if the company is abroad – make sure they are reputable and the website is legit. Check that there are plenty of good reviews for that company. “If people start making all sorts of promises and their products are very cheap, essentially if it sounds too good to be true and they seem desperate for your business – these are major red flags. Be vigilant – there are a lot of scammers out there! 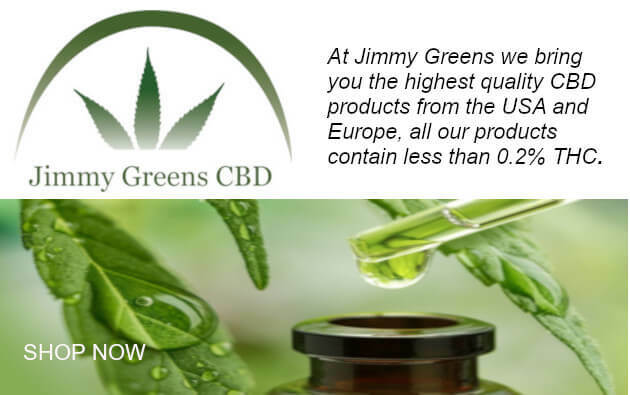 “Also, be conscious that if you attempt to import any CBD product into the UK (apart from CBD Isolate) without first gaining permission/an import licence from the Home Office, you run the high risk of having your items seized by customs, unfortunately. The demand for CBD and cannabis-derived products has grown rapidly in the UK over the last two years. And its popularity is certain to continue into 2019 and beyond. In fact, cannabis and its derivatives have MASSIVE potential in so many aspects of life, from textiles and building materials to fuel and medicine. This means that all cannabis-related industries are on a upward trend and looking at an exciting future. Will you be apart of this game-changing industry? Now is the time to decide. 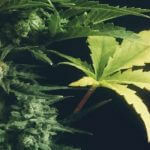 Next Article High Times Buys Spannabis! Excellent article @jack Very informative. Hi Jack, many thanks for the CBD business tips. Just to mention that I’m suffering from bad spasms and chronic neuropathic pain which is secondary problems because of Spinal Cord Injury. In my experience while vaping the potent weed helping me much better. I tried CBD flowers 💐 and oil but no help. 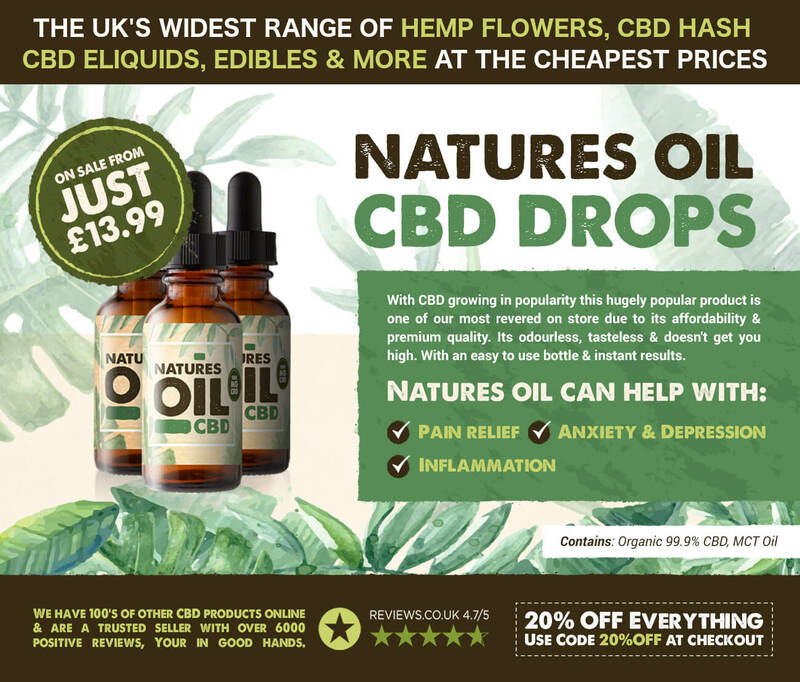 You may have tried or come across CBD oil in the UK before, but although they may be made from the full plant, they are from the male cannabis plant (hemp) so the levels of THC are pretty much non-existent, rendering the CBD oil almost useless, unfortunately. We make every single product from the female cannabis plant, and so she has varying levels of THC depending on the variety. You might find useful to know that the reason CBD from hemp does not work is because you must have THC present – it’s actually THC which binds to your receptor cells and directs the CBD (and +400 other cannabinoids!) where to go (i.e. the nucleus of your cells) and without THC, the CBD just hangs around in limbo – it doesn’t know where to go or what to do, and so it’s not as helpful as people may think. THC is 100% necessary for healing with cannabinoids. Should it be from worse to better? Was a little confused at first but assuming it’s a type error. a no with grants off the government.